How do I personalize outgoing emails? 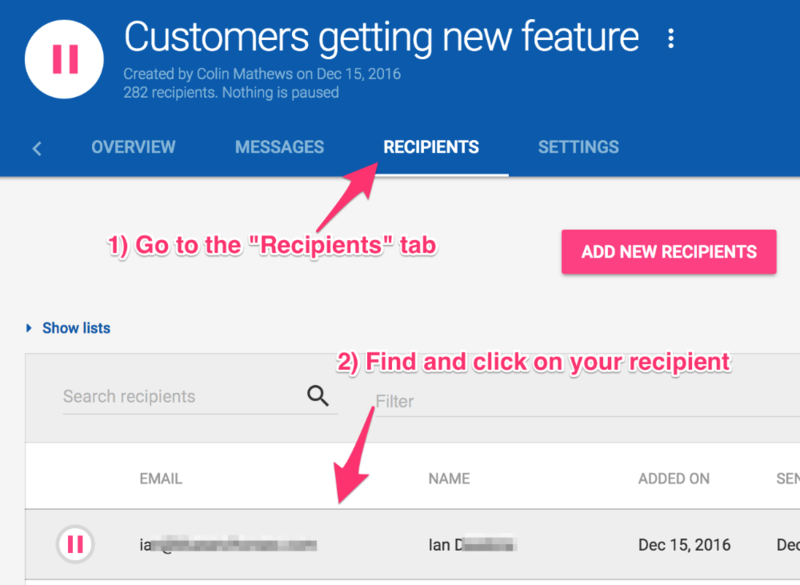 After setting up the messages for your campaign, you'll be able to preview and tweak any outgoing email for each of your recipients. 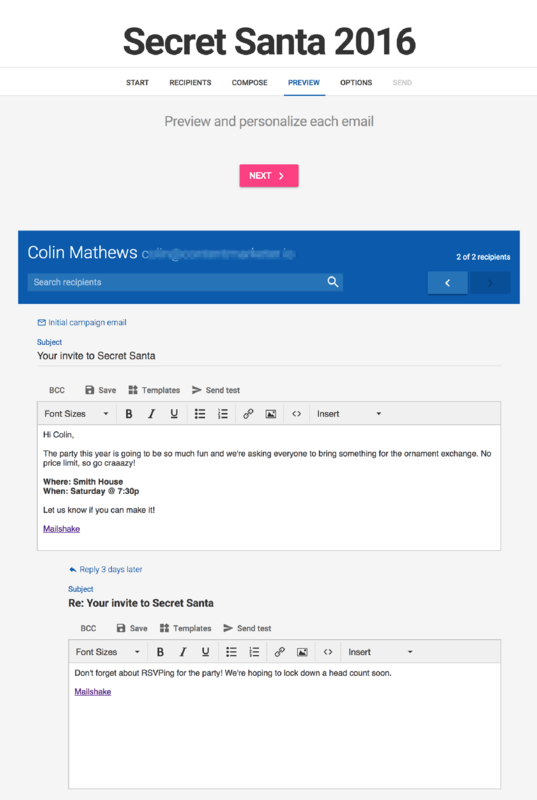 Simply make your edits to the emails displayed and use the search bar or arrow buttons to move through your recipients. 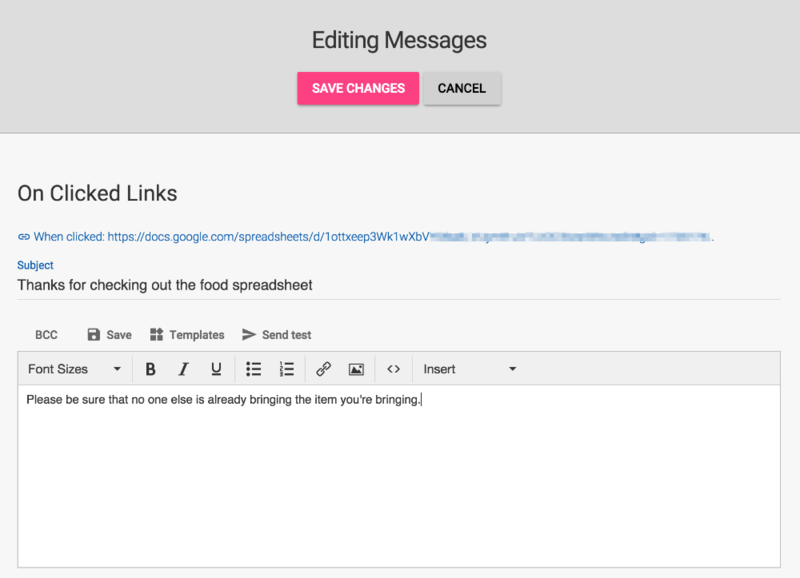 Once you customize an email, future edits to that message at the campaign level will not overwrite your recipient-level changes.